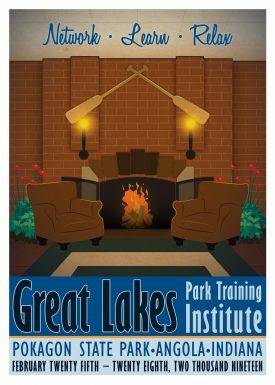 Are you interested in becoming a sponsor for the 2019 Great Lakes Park Training Institute? If you are, please register by downloading the 2019 Sponsorship Form to the right. 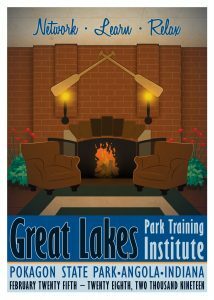 If you want to have your organization listed in the 2019 Great Lakes Park Training Institute’s conference brochure, register by October 2, 2018. The final registration deadline for the 2019 Institute is February 1, 2019.